View Poll Results: Is it annoying for people to advertise their products on this forum? I like it as I find a lot of products that I don't have time to look for. 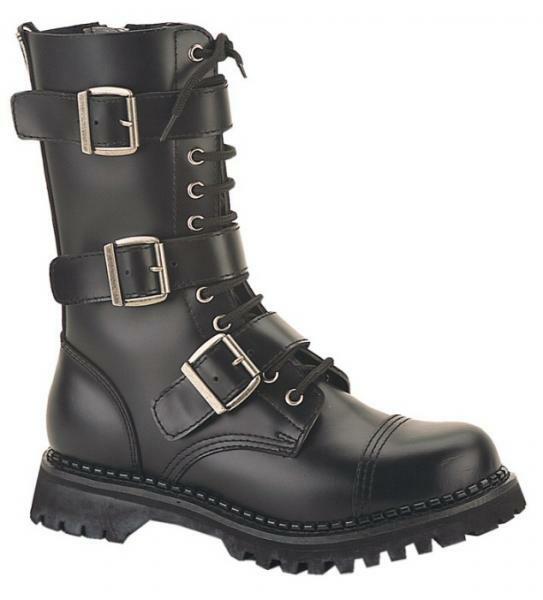 Scooter tramps that want boots with buckles, steel toes, knife sheaths, screw accents on soles etc. 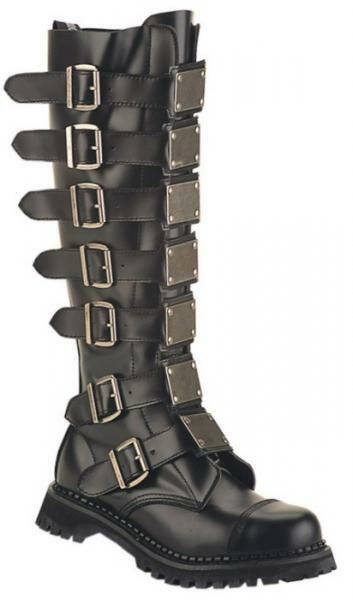 Then I have the boots you are looking for at http://www.srethng.com. 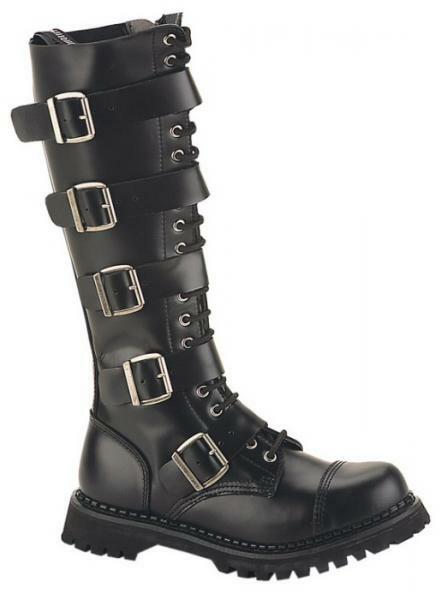 Are you done with looking so, so while scooting then take a look at the boots I have. 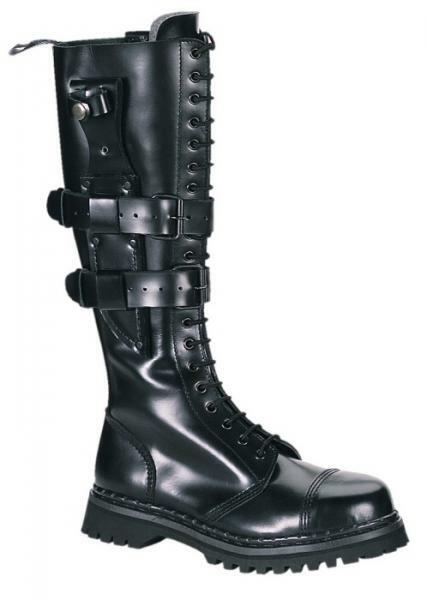 These boots will finish the entire look; from a great bike to a great pair of boots. Sizes to fit all, men, women and children. 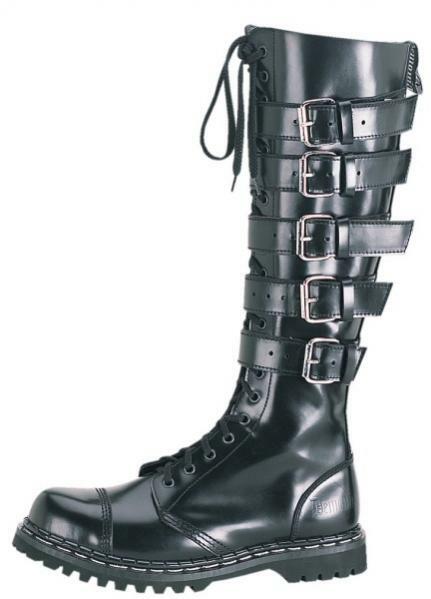 You are never too young or old to wear a great pair of boots. Last edited by Srethng; 03-22-2012 at 12:44 PM.